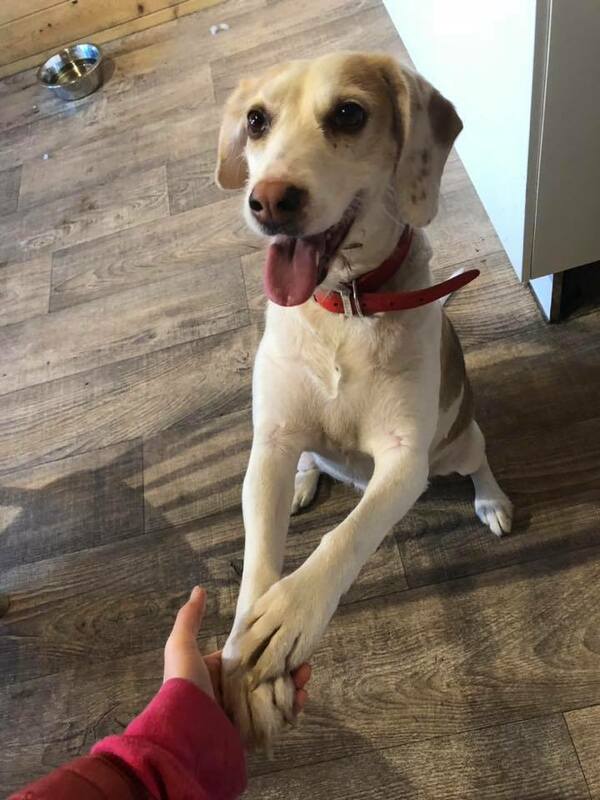 Lilly is five years old and needs a new loving home, she found herself in rescue through no fault of her own. She is a lovely dog that will do anything for a treat. 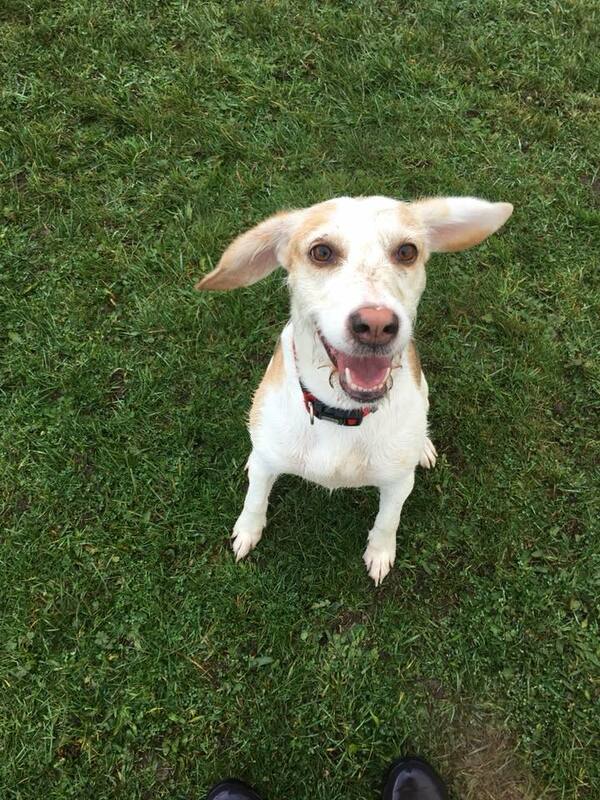 Lilly can be nervous around other dogs however she has been attending socialisation classes and has improved a lot. She can now be around other dogs but cannot live with one. Lilly gets very attached to people and hates it when you leave. She would prefer an owner that is around a lot of the time, however she will settle in her crate whilst you go out.